At Trauma Practice what we do know is that recovery is possible when given the right care. Trauma Practice for Healthy Communities (TPHC) is an organization in the GTA, founded by an established team of clinicians. TPHC was created by psychologist Dr. Anna Baranowsky, a recognized and respected specialist in helping trauma survivors. Dr. Baranowsky and her colleagues felt compelled to find a better way to serve our community that is grappling with the impact of trauma, PTSD, Stress, Anxiety, and Depression. The increasing isolation crisis emerging today is due to a myriad of tragedies both personal and communal. Due to a severe lack of trauma service provision, and growing income inequalities, Dr. Baranowsky recognized that long wait times and lack of skilled care in the public system meant limited access for many individuals seeking trauma services. 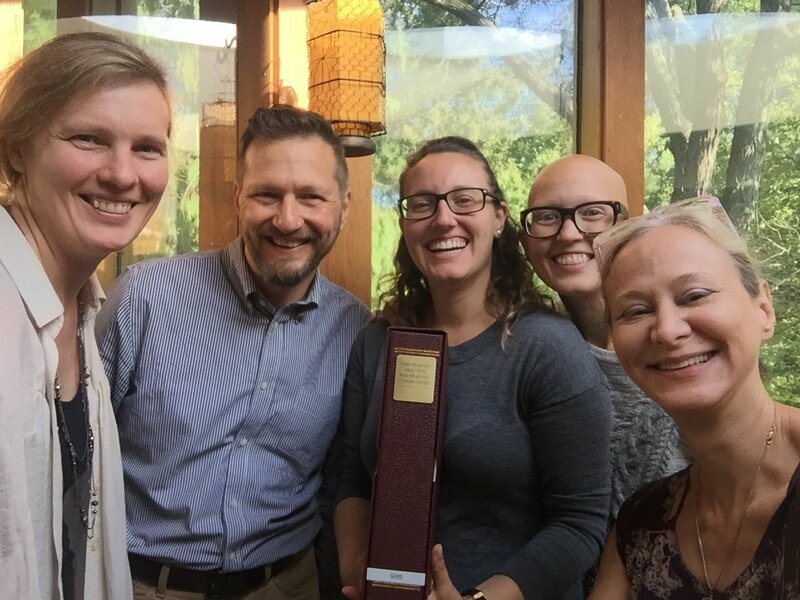 TPHC was born through the mission of building a new way of healing communities through accessible, expert facilitated, and trauma informed mental health care. Dr. Anna Baranowsky is the Founder and President of the Board of Directors of Trauma Practice for Healthy Communities. Dr. Baranowsky is a Clinical Psychologist and the current CEO of the Traumatology Institute. She has over 18 years of experience working with trauma survivors, as well as training professional care providers in this field nationally and internationally. For more about Dr. Anna Baranowsky click HERE.